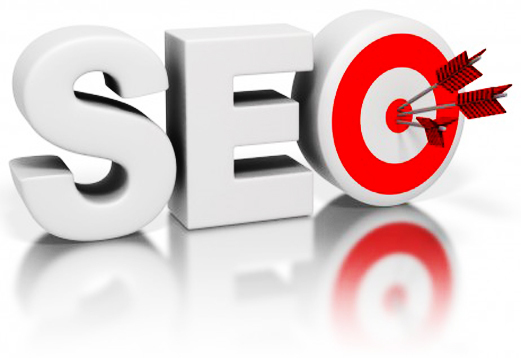 SEO or Search Engine Optimization has always been one of the most important aspect of Blogging. Many people make mistake of not practicing proper SEO and losing their traffic and other benefits. Proper SEO Techniques helps search engines crawl your site better and it results in good blog traffic. Many people think that sitemap is just crap and it does not matter if you submit it or not, But that's not my thinking. I believe that Sitemap is very important and It has worked like charm for me. Basically a sitemap is a list of links of different pages of a website, Search engine Crawlers get attracted towards sitemaps and it helps them crawl better. So I think every blogger or webmaster should submit a sitemap, this is very important. Tip: Here is a Tutorial How to Submit a Sitemap using Google Webmaster Tools. When a person searches a particular thing on google or any other search engine, Have you ever wondered How google shows results related? I'll tell you, Google actually extracts the keywords and shows relevant results to that keywords. So this proves that keywords are really important. If a post does not have proper keywords then Search engines won't be able to show your post in results, and this means loss of traffic. Always make sure that you Add proper keywords in Title and body of your blog post. Never Stuff your posts with useless and large amount of keywords, Also make sure that you don't repeat keywords to many times, As search engines will see it as keyword spam and ban your site. Linking your articles with related posts previously written on your blog can be a good idea and it can help your blog receive more traffic. This will attract your reader and help him get more information about that topic. For example: If a person is reading an article related to SEO and if he finds a similar post linked in that article, which can give him more information, He'll sure check it out (75% people will), So you should link your previously written blog posts in your posts. Meta tags actually contains 3 main parts: Title tags, Meta Description and keywords. This helps search engines to recognize the type and category of website and it also helps a blog rank high in search engines. Optimizing Images with ALT Tags will help your blog to rank high in Google Image search, This really helps driving tons of traffic to your website. Mostly people ignore this and make a big mistake. This method had worked for me.